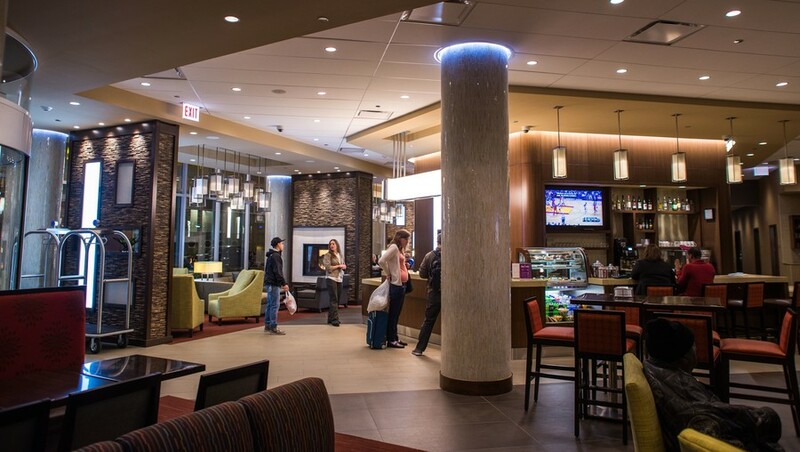 Hyatt Place Chicago-South celebrates two months in business in Harper Court this Sunday. Since its opening on September 17, occupancy has generally hovered around 85 percent, with the majority of guests affiliated with the University or the Medical Center, according to general manager Anthony Beach. “The mixture of sales besides the University have been Hyatt Gold Passport Members [the loyalty program for frequent guests of Hyatt], citywide convention attendees, South Loop corporate accounts, and transient visitors,” he said. The Hyatt, the first hotel built in Hyde Park in 50 years, is expected to bring an additional 38,000 visitors to the area annually, according to Beach. In addition to an increase in visitors, the hotel has also augmented sales at local restaurants and shops. Harper Theater and Kilwin’s, located across the street from the Hyatt, have seen an increase in business since the hotel’s opening, according to Associate Vice President for Commercial Real Estate Operations Jim Hennessy.